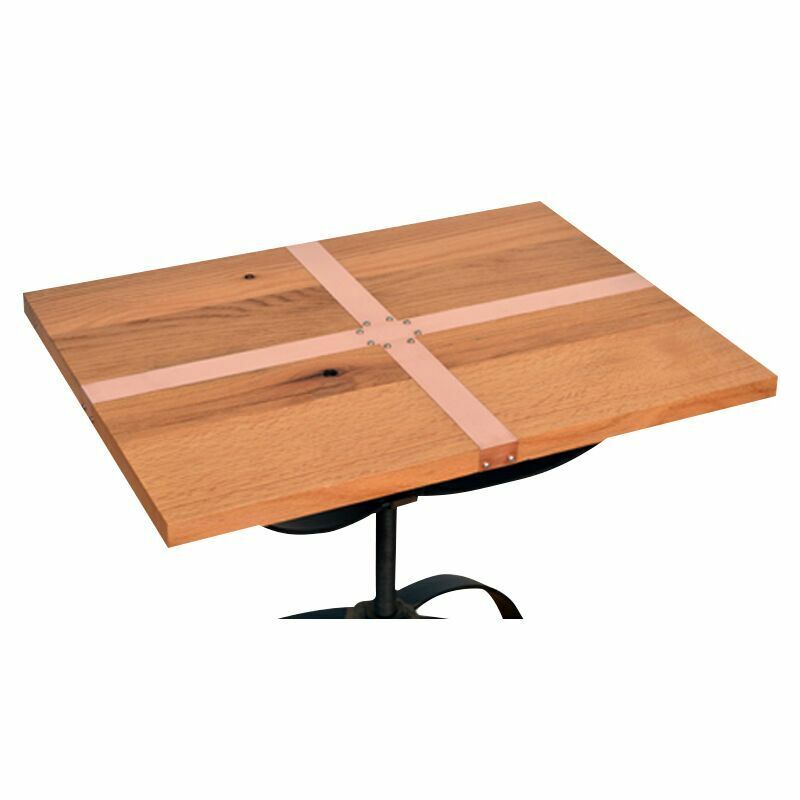 With its globe shaped hot rolled steel base and its geometric oak top, this table is a great place to map out your next voyage to success, or rest your drink while you go to the bar to get another. 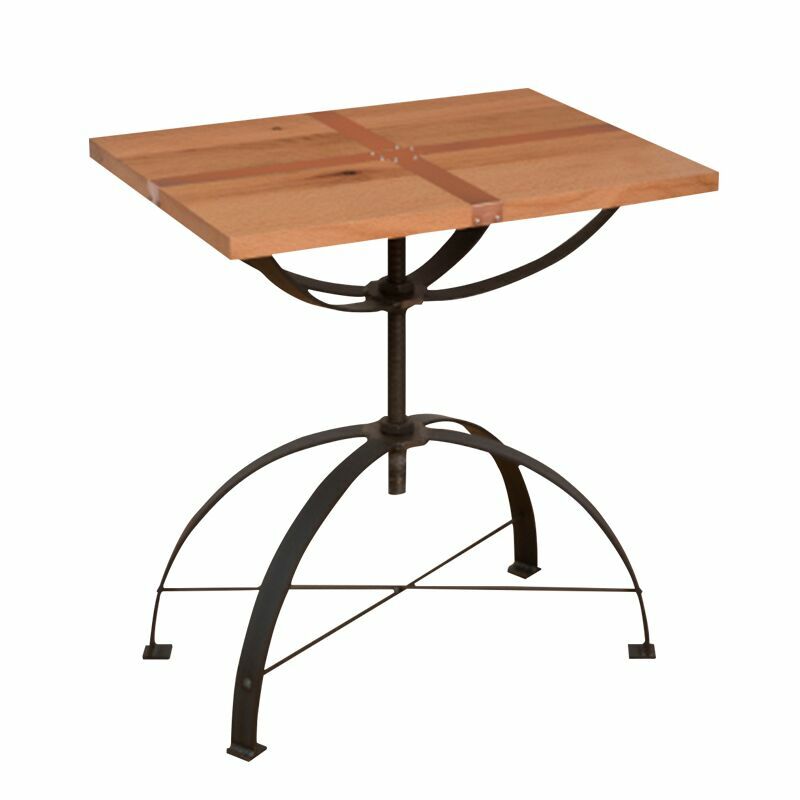 The Atlas End Table presents limitless opportunities. 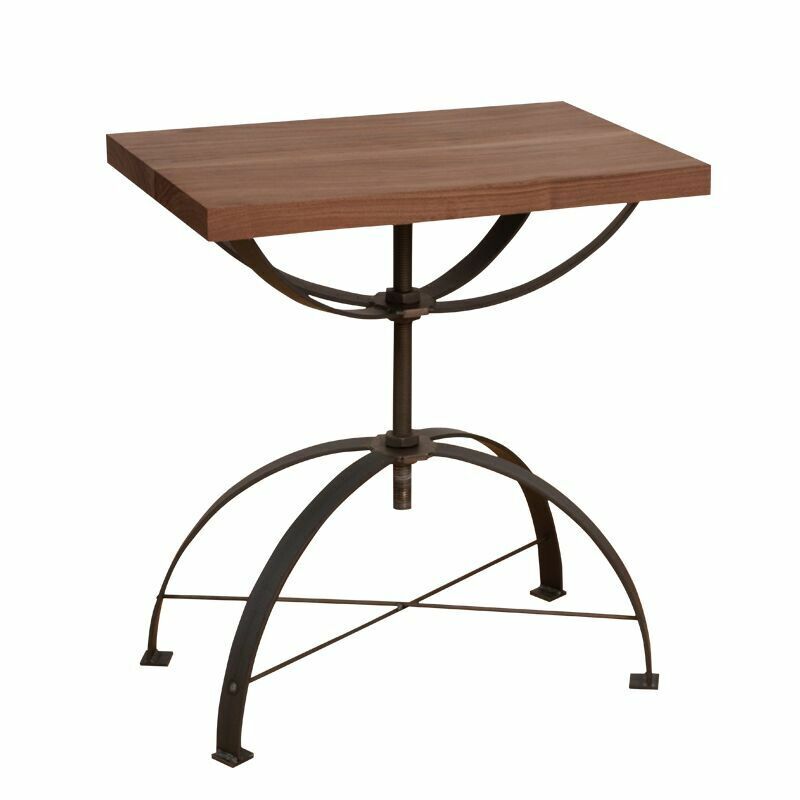 Natural Walnut, Hot Rolled bent steel base, clear powder coat.